With over 730 species in the Tillandsia genus, these air plants (epiphytes) are in the Bromeliad family. Ok, enough botanical talk- let us move onto more interesting facts. These plants are native to the jungles and forests of Central America, South America, and the southern United States. Typically, they grow without soil while attached to other plants. They get almost all their nutrients through their leaf structures from such things as dust, insect matter, and decaying leaves. New plants can be propagated from their offshoots. Some species produce vibrant colourful blooms and others produce fragrant flowers. A few varieties bloom only once before dying and their leaf colour will change from green to red (blushing) when getting ready to flower. Growing and Caring For Your Air Plants• With a little imagination and about 15 minutes, you can dress up the dreariest corner, an empty spot on your wall, or add a splash of colour to your kitchen counter, bathroom, or desk! Let your imagination run wild on the possibilities – these precious little plants never demand much attention. 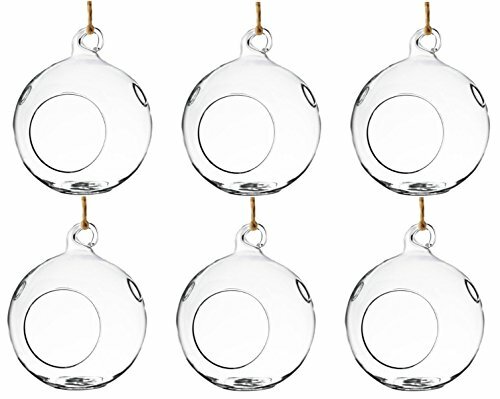 They fit perfectly into teacups, conch shells, small glass-bowl terrariums, hanging globes, small ceramic pots, etc. 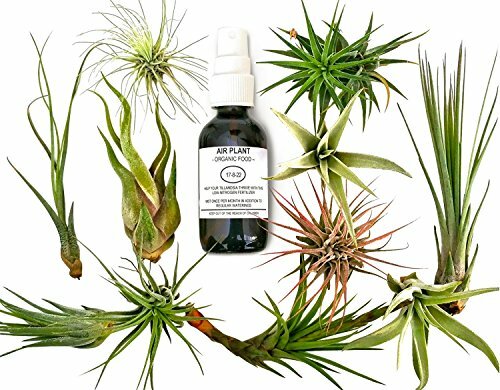 Research the type of air plant you plan to buy and its natural habitat will help you understand its care. Infographic explaining how awesome air plants are. How about you, is an air plant something you would decorate your home with?